Better at community education and developing new leaders! 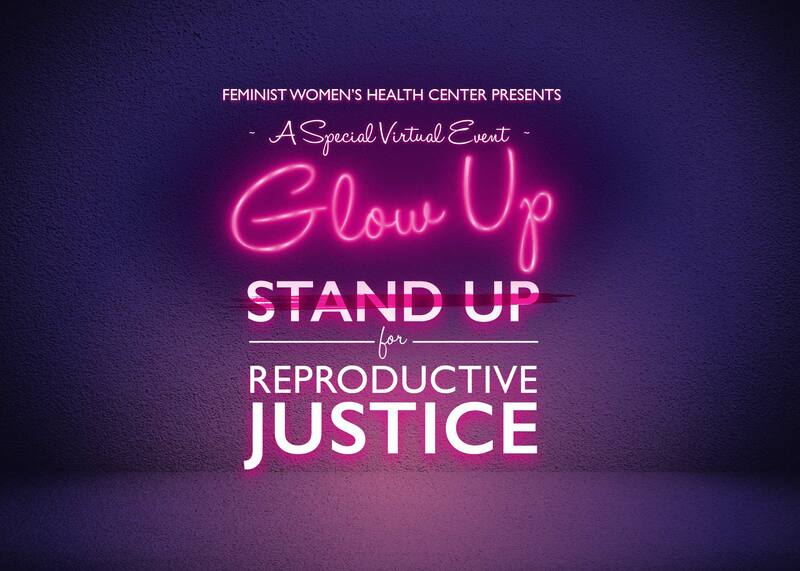 Build a stronger movement for reproductive freedom with our partners! While we won’t be renting a building, we still want to celebrate amazing people both inside our organization and in the community that exemplify our values and hopes for Reproductive Justice in Georgia through a special live event. You can watch the live streaming event on our Facebook page here featuring our special honorees, keynote speaker, live auction and much more! We hope to “see” you there. Feminist Women's Health Center has partnered with Give Lively to securely process your online donation. This transaction will appear on your credit card statement as "Feminist Women's Health Center". This transaction is subject to Give Lively's Terms and Privacy.